French language help is at hand! Here is a glossary to help you find the right term for the many different words and phrases we come across when renovating or decorating your home. Still unsure of how to navigate your projects in French? Did you know that Screwfix Delivers to France? 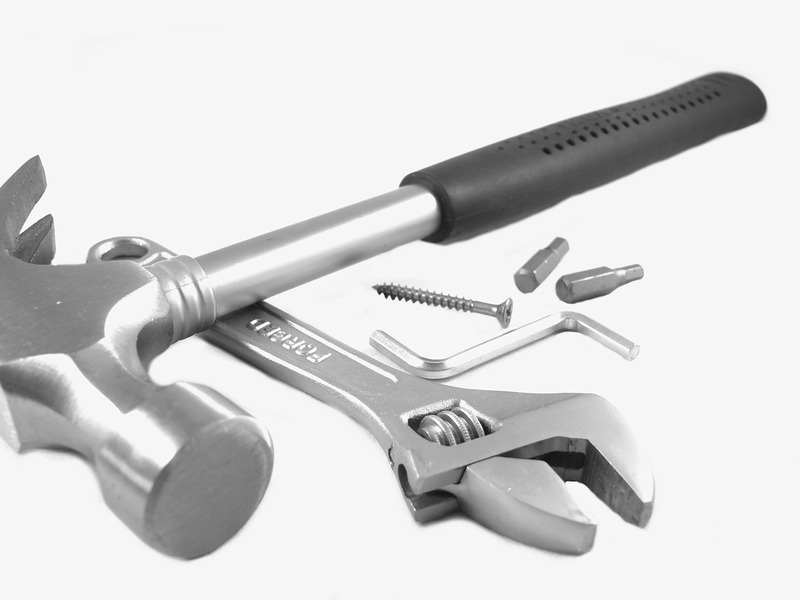 Shop our Tools range here. Do you know any other terms that we should add to this list? Feel free to add a comment! Decorating a property? 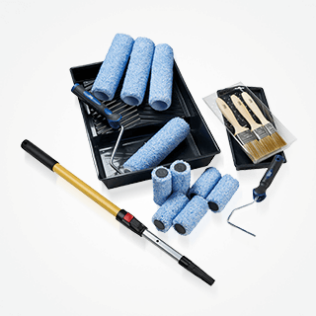 Check out our range of decorating tools. Free Delivery over €70, and delivery to France in 2-3 days.